Consider the Lilies: My Final Week! Today I started my final week of Pregrad. Tomorrow I have my Evaluation and on Wednesday I will have my last day. I have one assignment left and three hours at school on Friday and then I will be officially done my time training as a Practical Nurse. I will graduate in October and I have elected to take my final College of Nurses exam in January rather than in September, meaning I won't be able to work as a Practical Nurse immediately. Before I plunge into my job search I am taking a couple of weeks of vacation. I have been in school since January 2010 so some time off without thinking about school will be great. I just have to find enough enjoyable vacation-like things to do, so I am not wasting my leisure time. I am feeling better about nursing as a career and I am glad that there are many options in this field of work. I am still not sure what area interests me the most; I do appreciate long term care and working with the elderly. Although I am finishing my studies at Mohawk, I have so much left to learn as I begin my nursing career. I am excited I made it this far. 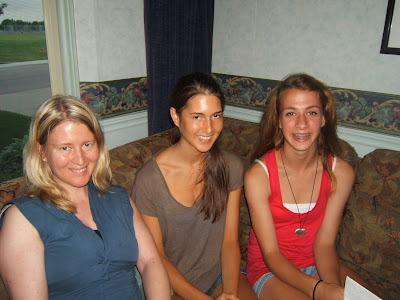 A random picture from my sister's birthday earlier this summer. Summer has flown by! 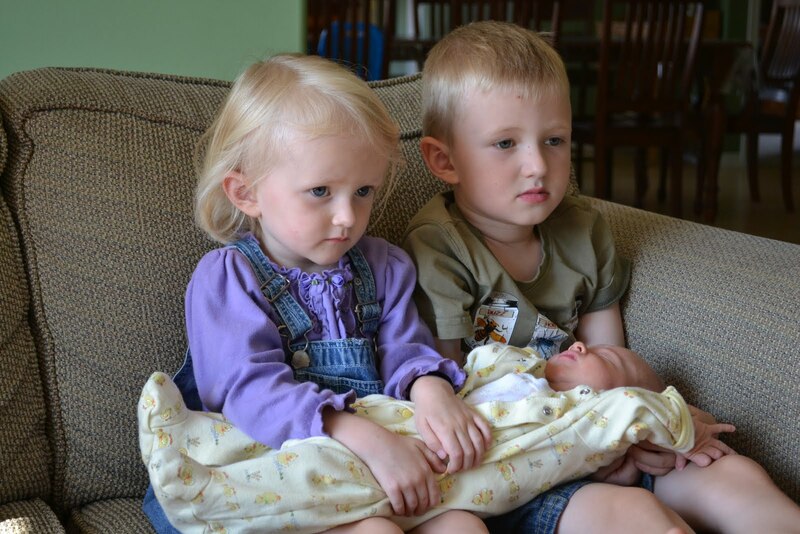 My nephew, niece and newest nephew looking adorable. that's awesome Suzanne! congrats on being done. gotta tell you i'm pretty jealous. Thanks Dan! All the best in your travels.